Learn how to shoot better videos by yourself. 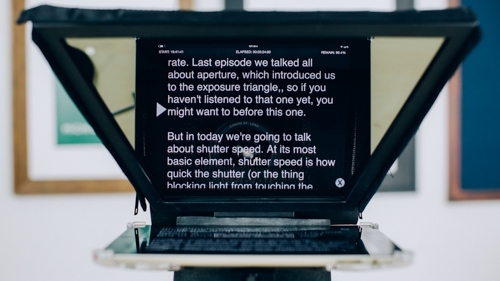 There are plenty of excuses for not making videos, but "know-how" shouldn't be one of them. Get this class if you're serious about making videos. This is everything I wish I knew when I started making videos. Through 50 video lessons I share every step of my process for filming a video. This course covers the first steps of scripting and planning videos all the way to off-loading your memory cards. 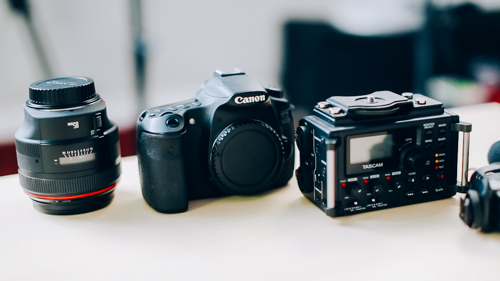 It starts with gear recommendations like choosing cameras, lens, microphones, and lighting. You'll also learn how to set up a video studio with multiple lighting techniques, plan your b-roll, use a green screen, choose a microphone, reducing echo, shoot with multiple angles, deliver a script with or without a teleprompter, and more. If you've started making videos with a DSLR and they just aren't turning out how you'd hoped, this is good tier for you. 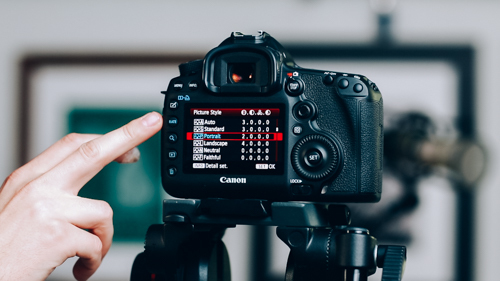 You'll get video lessons on picking the right equipment, the basics of lighting, what camera settings to use, capturing solid audio, writing your script, and delivering it to a camera. 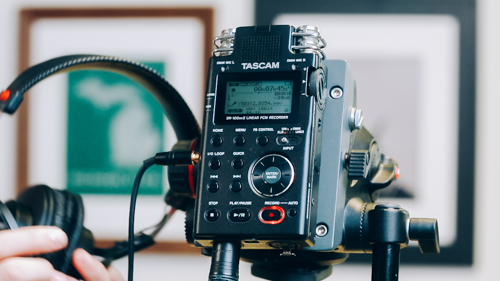 A great introduction to recording better videos. "what happened to version 1.0?" Don't worry, it still exists! Depending on which package you buy, you'll get the original version 1.0 alongside what comes in the new version.